Time: 3 September 2016, 14:00 to 17:30. This workshop is perfect for expectant parents or parents with newborn. You can bring your own sling and we have limited sling to borrow. If baby is asleep or you are expecting, there are demo dolls available for practice. Changing facility available. Tea and coffee are included in the price. Places are very limited. Please book as soon as possible to avoid disappointment. If you are already using a sling but it’s not totally comfortable, you can make an appointment to my Sling Clinic. I will troubleshoot for you. 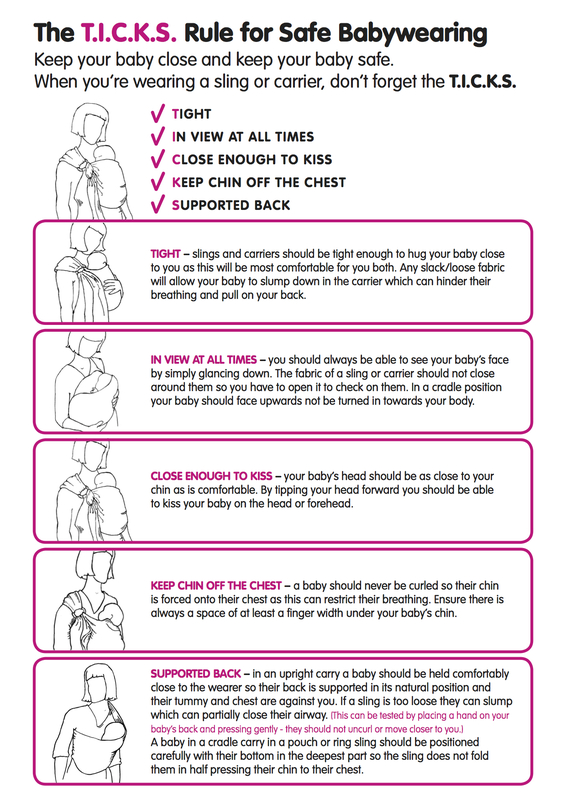 Your baby and you will walk out of the clinic feeling much more comfortable with your sling. To sign up, email me or call on my organiser Helen on 5596 1960. See you there! 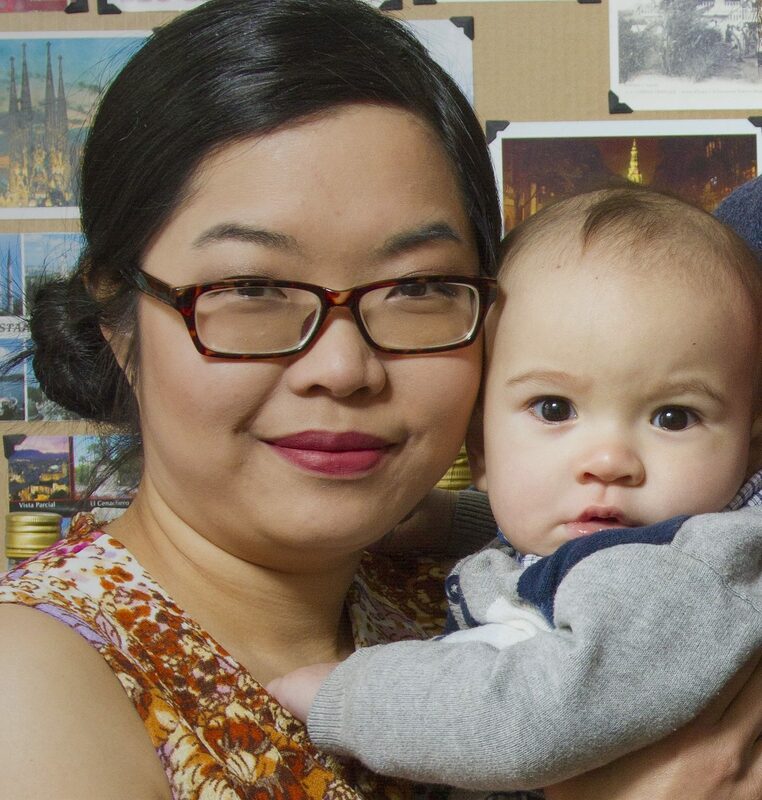 Alice is a Trageschule UK Advanced Level Babywearing Consultant. She is also a Birth and Postpartum doula trained by DONA International. Alice was born in Hong Kong where babywearing is very common. Growing up being carried and seeing all the babies around her being carried, she didn’t knew such a wonderful way of parenting wasn’t the norm in other parts of the world! Having been living in Europe for 13 years (5 years in France, 8 years in Ireland), Alice decided to spread the word of babywearing to parents in Europe since she became a mother 2 years ago. And now she is bringing this workshop to Tallinn! Alice is also a cat behaviourist and own a cat sitting business in Dublin. You can read more about her cat work here.